Learn CFT techniques to enhance your practice or use in your home. Take the 3-day Foundation Course. 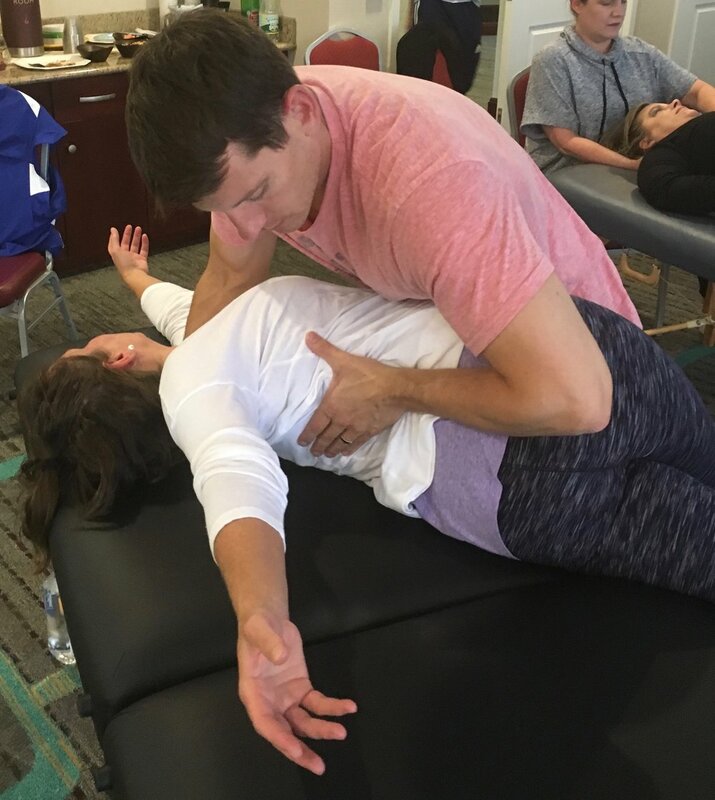 Over three days participants explore the Craniosacral Fascial system, learning gentle yet powerful techniques to facilitate fascial release. Who can take the CFT Foundation Course? Students come from a wide variety of professional backgrounds, looking to deepen and expand their skills and compliment other therapeutic modalities. However, no prior medical or bodywork experience is required, and many parents take the course to learn techniques to benefit their own families. 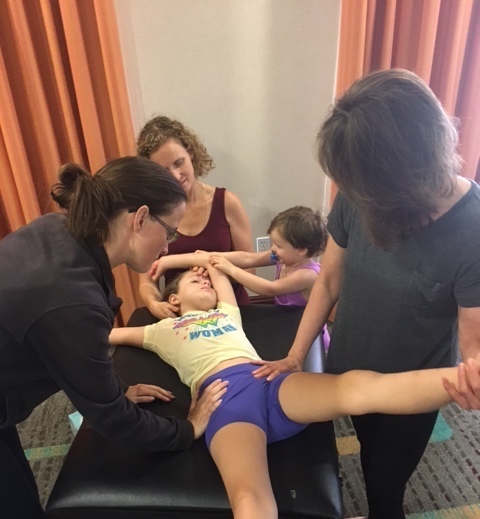 Previous CFT Global participants have included parents of brain-injured children, BodyTalk practitioners, massage therapists, acupuncturists, dentists, parents of children suffering from asthma and ADHD/ADD, nurses, homeopathic and medical doctors, etc. Register for an UPCOMING TRAINING. They fill up quickly so reserve your spot now. If you don't see a training that accommodates your schedule or location, contact us to let us know you are interested in attending or coordinating a workshop in your area. Let us know where you are and what you are looking for so we can best respond to your inquiry. Thank you! We'll be back in touch very soon!